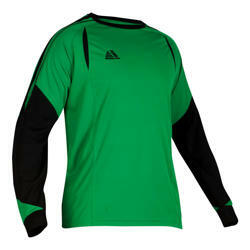 Don't Forget Your Keepers - Choose The Perfect Goalkeeper Kit For Them! So you've chosen the ideal football kit for your outfield players, now choose a goalkeeper kit that will make sure your number one looks just as good! 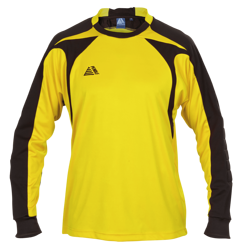 Choose from our Orion and Solar goalkeeper shirt ranges both manufactured to the same high standards and available in a range of great colours. 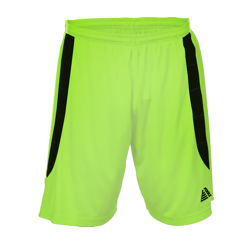 Then add padded Goalkeeper shorts and matching socks to complete the look. 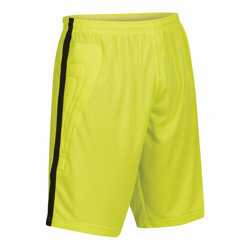 Our goalkeeper kits are designed with industry leading stitch strength. 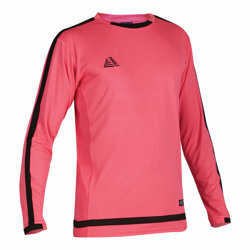 With padded arms to help keep players safe from harm, coupled with durable colourfast polyester, our goalkeeper shirts are built to stand the test of time. Want to see your goalkeeper kit before you buy? Our sample service allows you to receive your preferred garment on free approval to check sizing and quality before you spend a single penny.